Wednesday afternoon the latest edition of the Lower League Week went up… shortly before the announcement of Terry Brown’s departure from Wimbledon, and Mark Robins’ appointment at Coventry. If a week is a long time in politics, an afternoon is apparently a long time in lower division football. I write about Steve Evans’ latest ban (the Rotherham manager probably has a worse disciplinary record than most midfield enforcers); Tranmere and Andy Robinson’s great start to the season, Coventry’s stadium negotiations, some of the impact of Financial Fair Play, and a transfer from League On to the Conference being delayed because it’s classed as an international transfer. 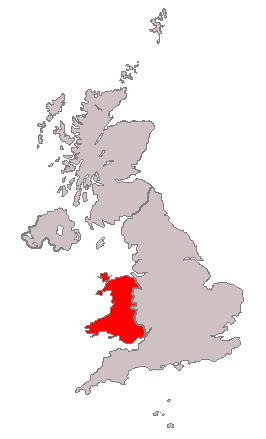 Wales is the bit that’s in red. Because it’s the colour of dragons. They’ve set everything on fire. There wasn’t a clear theme to this week’s edition, so it’s subtitled The ‘I Couldn’t Think of a Title’ Edition.